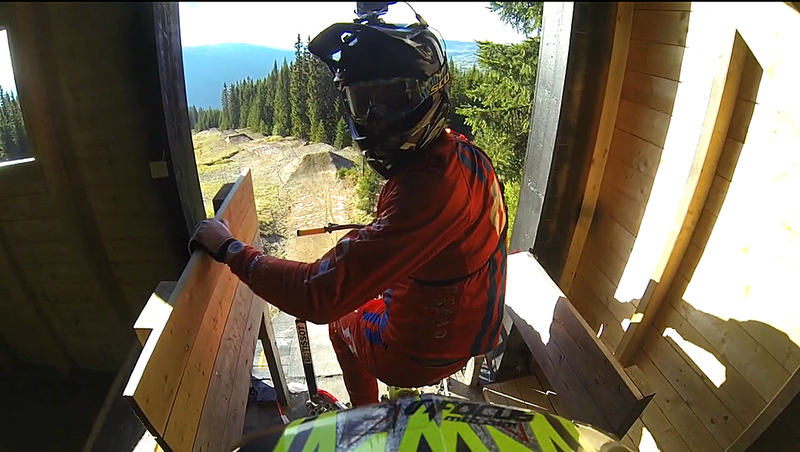 Ahead of this weekend’s World Cup event in Hafjell, Norway, Claudio Caluori previews the DH track by launching down it with a GoPro strapped to his chest. Nothing puts him off, not even a crash. This guy puts himself on the line, chats away merrily and is, quite simply, a hero.